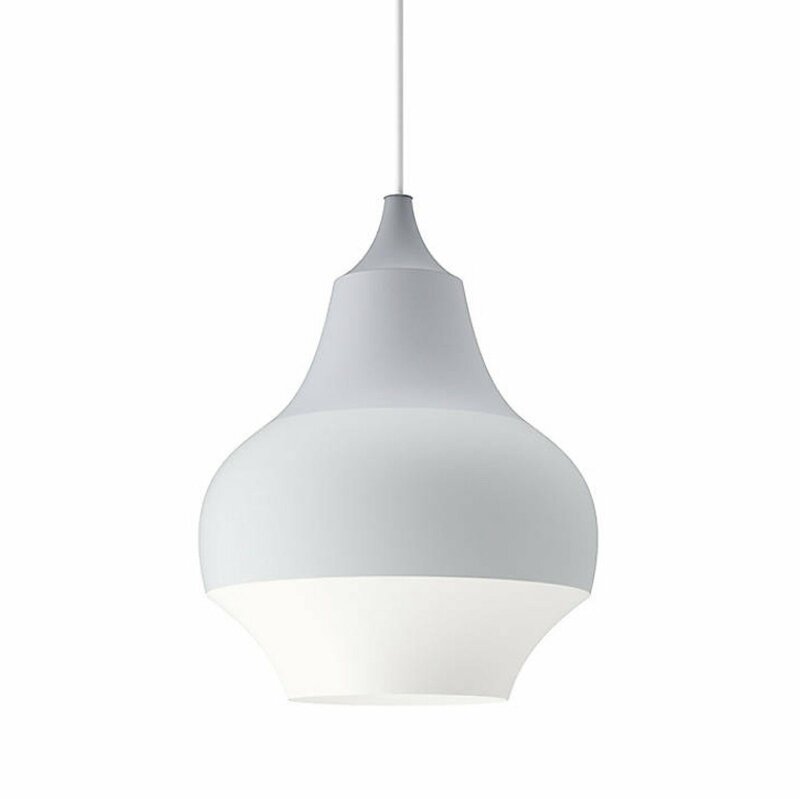 The Louis Poulsen Cirque Pendant captures the thrill and spectacle of attending the fair, sparking fond memories of carnival games and sweets with a candy-colored aluminum shade. The deep pear shape creates an attractive amount of down light, creating a well-lit atmosphere while making a statement on its own. The unexpected color combinations are quite daring, painting broad strokes of personality on each pendant—big or small.